How to retain salon customers? You are at:Home»NEWS»How to retain salon customers? 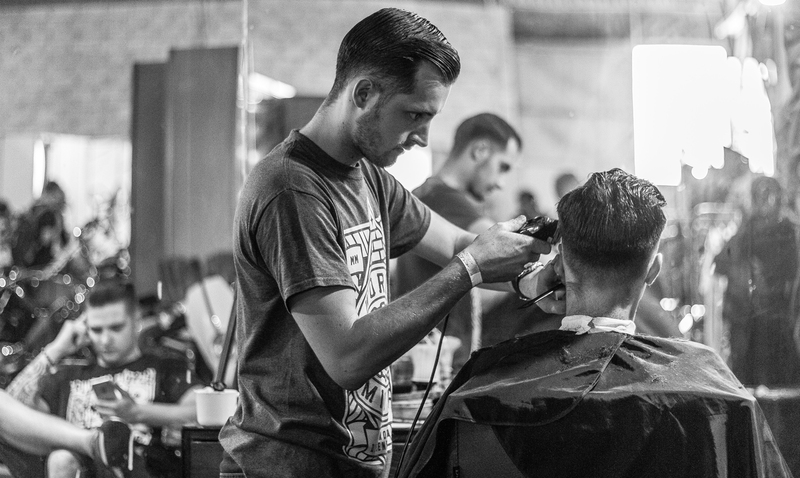 While the success of a salon depends on the quality of services and staff hospitality, it can only be measured by counting the number of customers who continue to come back to the salon. What goes behind building a loyal customer base? A salon owner is responsible for not only providing the best services to his customers but also for making sure that all his customers prefer coming back to his salon. A loyal customer adds to the brand value and helps spread a good word about the brand. A thoughtfully created salon menu, tastefully done interiors, quality of services and price value are some of the factors that influence customer’s liking and loyalty towards the salon. However, one of the most important factors is salon staff—their mannerism, personality, efficiency and know-how—which may influence a client positively or negatively. “Salon staff carry a huge responsibility to deliver the best of what the client wants. It is their enthusiasm, involvement and interaction that makes or breaks a client’s experience. It is important to have a team who understands the impact on the client and is also passionate not only in what they do but also in delivering the best,” says Swati Gupta, Salon Director and Head of creative Development, Bodycraft Spa & Salon. A nice service in a comfortable surrounding definitely does the magic to impress clients. But frequently run customer-benefiting in-salon promotions are an add-on. It keeps the customer hooked, always looking forward to a new offer, which often lures him to opt for miscellaneous services. These offers directly benefit the salon with increase in footfall and building of trust amongst its clientele. These can be short term offers promoting a particular treatment or a product range or a long term one given in the shape of membership cards and loyalty points. “We run campaigns actively to make our clients aware of service or retail offers and any new initiatives introduced. Our membership packages also give benefits to clients, many of whom come back to renew their membership,” explains Swati. The quality of service given to a customer is directly proportional to a salon’s staff expertise. “Having stylists who are hardworking and disciplined is valuable. Putting client needs at the forefront, being informed regarding the latest in fashion and technology, and working with the best brands and co-partners—all at a price point that is affordable certainly supports client retention,” she concludes.